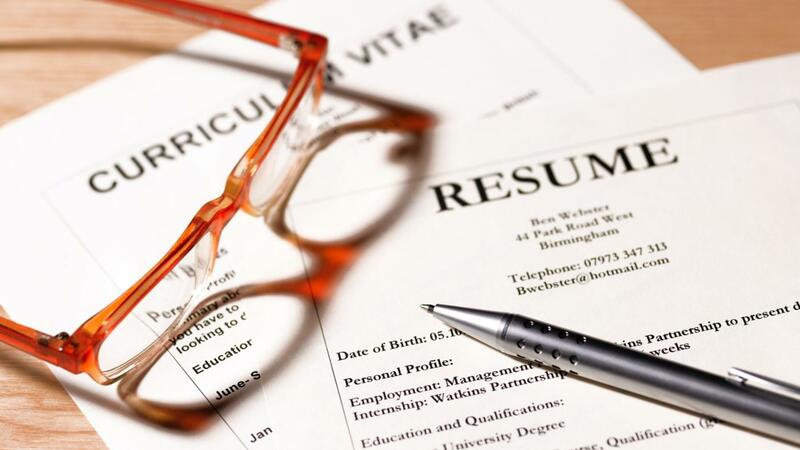 Where Can You Find a Free Resume Format Online? Several customizable resume templates can be found at LiveCareer and Resume Genius. Downloadable templates that can be edited in Microsoft Word or Office Online are available on Microsoft's website. A resume should begin with a header that includes the applicant's name and contact information. This is followed by a brief summary of his education and work history as it pertains to the job he is applying to. An optional objective statement may also be included in which the applicant briefly discusses his work goals and what he is trying to accomplish. The resume may also contain sections for skills and abilities relevant to the position. Where Can You Download a Free Template for a Basic Resume? Are Free Resume Templates Available? What Is the Correct Format for Writing a Resume? Where Can You Find Free Resume Templates? What Does a Stay-at-Home Mom Put on Her Resume? What Is a 90-Day Business Plan for a Job Interview? How Can You Apply for a Job at Lady Foot Locker? What Is a Casting Call? What Can You Learn From Free Basic Resume Samples? Where Can You Find a Free Printable Resume Builder? How Can You Get a Sample of a Resume for Free?